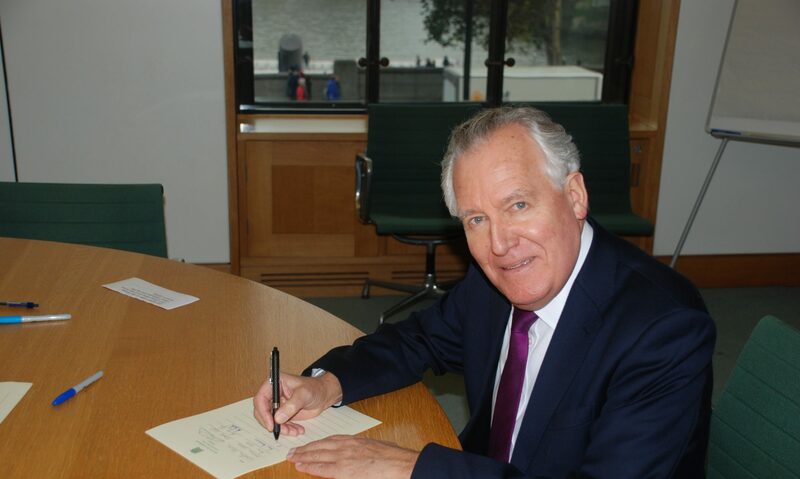 In October 1975 Peter Hain was arrested and later tried at the Old Bailey for a bank theft he had not committed a case which grabbed national attention. Was he simply a victim of mistaken identity, as it was thought then? Or was he framed by the South African security services? If so, were they working with a section of MI5 as part of a much wider project to destabilise Harold Wilson’s Labour Government and restructure British politics?